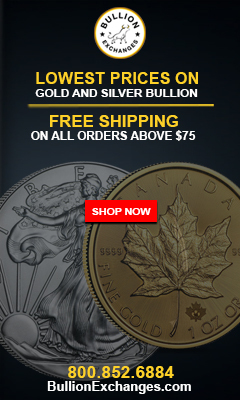 The Australian lunar series of bullion coins often have higher premiums added to their sale price due to the polished look of the silver lunar bullion coins and the coin's yearly limited mintage. 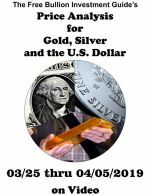 The proof look to the bullion coins can cause some bullion investors to mistake the bullion coins for collector's proof coins. 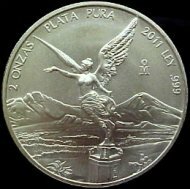 The obverse side of the Australian Lunar 2 oz. 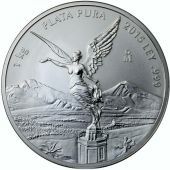 silver bullion coin displays the profile of her Majesty Queen Elizabeth II, designed by Ian Rank-Broadley. 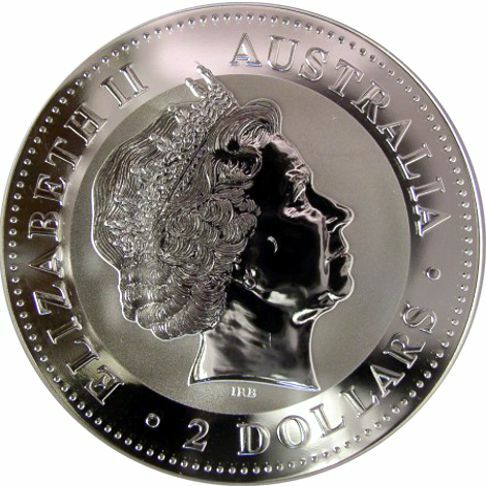 The words "ELIZABETH II", "AUSTRALIA" and "2 DOLLARS" are inscribed inside the outer perimeter of dots on the Series I silver bullion coin. 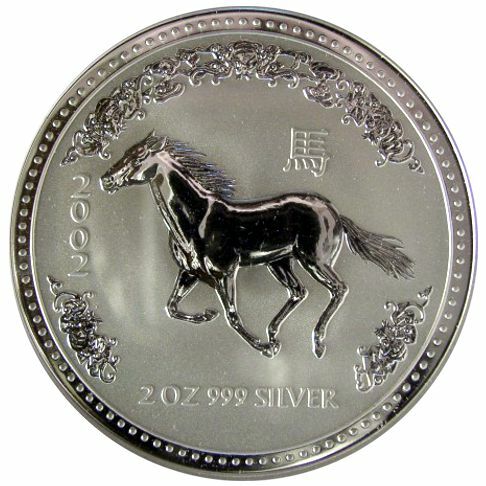 The reverse side of the Australian Lunar silver bullion coin shows an image of the animal associated with each Chinese Lunar Calendar year. The Chinese Symbol found above the lunar animal, on the Series I bullion coin, is the symbol representation for that animal. 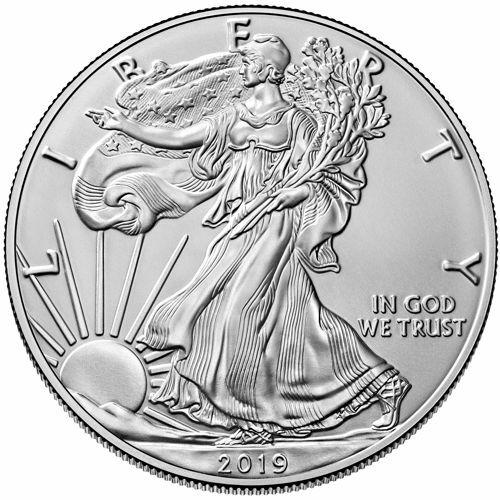 The reverse side of the Series I silver lunar bullion coin also displays the weight of "2OZ" and purity of the silver contained within the coin of "999 SILVER" and its "Year of Issue." 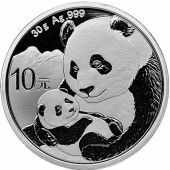 Note: The Lunar Series I, Year of the Rabbit bullion coin issued in 1999 displayed a special ‘P100’ mint mark. 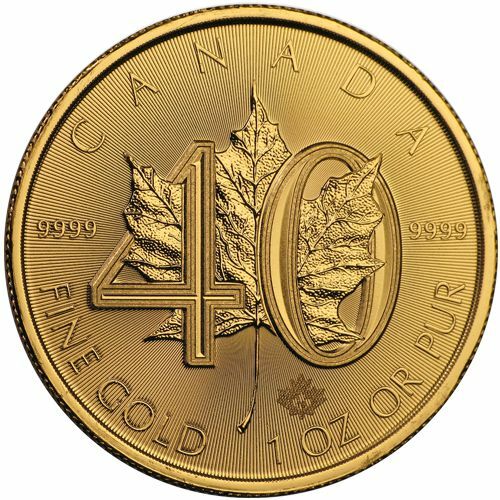 It represents The Perth Mint's "100th Anniversary." 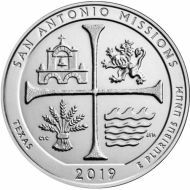 It was the only Series I silver lunar coin with a Mint Mark. 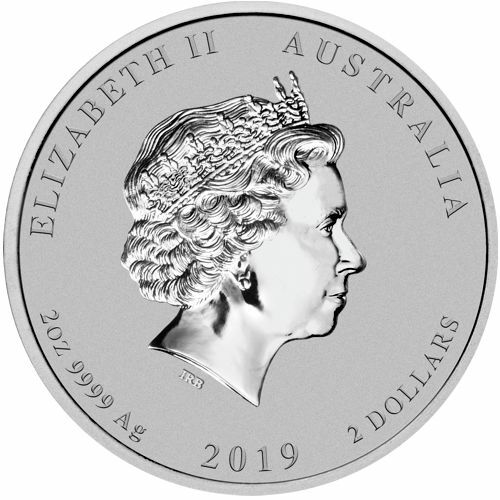 As with all Australian bullion coins, the obverse side features Queen Elizabeth the II, designed by Ian Rank-Broadley. 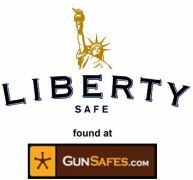 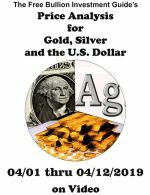 Along the bottom of the silver bullion coin is the coin's weight of "2 OZ" and the coin's silver purity of "9999 Ag." 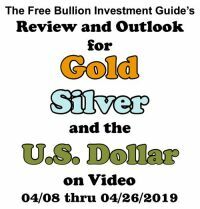 "The coin's Year of Issue and the face value of "2 DOLLARS" is also displayed along the bottom half of the silver bullion coin. 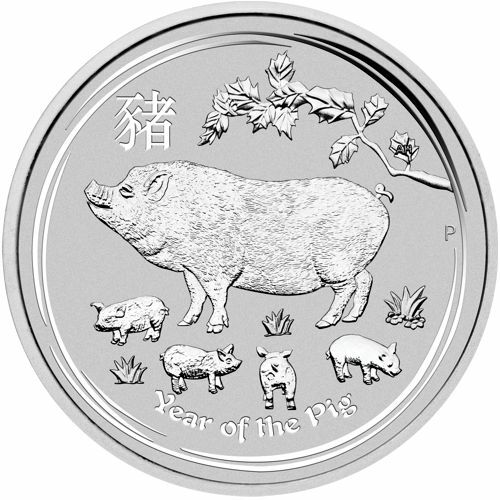 The reverse of each 2019 Australian Silver Lunar bullion coin depicts a mother pig surrounded by her piglets in the grass with foliage above them. 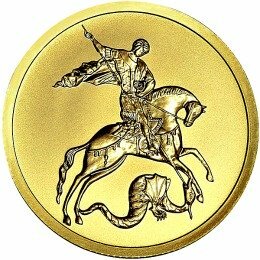 Inscribed inside the design of the Lunar coin is the Chinese symbol that represents the Lunar animal. 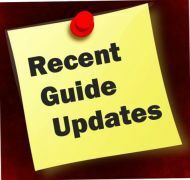 The "P" on the reverse side is the Mint Mark for The Perth Mint. Both the Series I & II silver bullion coins have Reeded Edges.